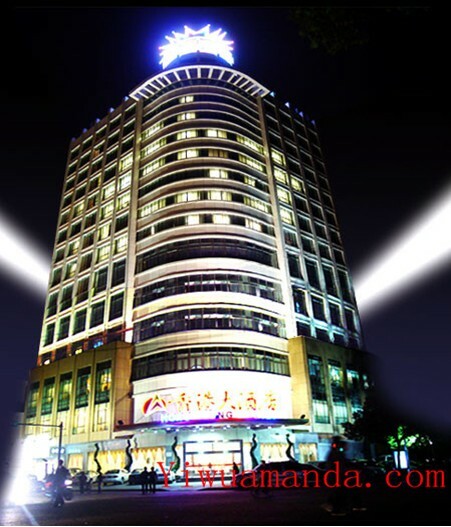 Hong Kong Hotel Yiwu China is near to the central business district and Yiwu City Centre. It is about 5 minutes drive from Yiwu Railway Station and about 10 minutes taxi ride from the lively commodity and commercial market. The high rise, curved shape, low cost Hong Kong Hotel Yiwu China features relaxing rooms and has standard levels of amenities and services, aimed towards business travellers. Standard Rooms are fitted with a double bed or 2 single beds. Bathrooms have a shower only.